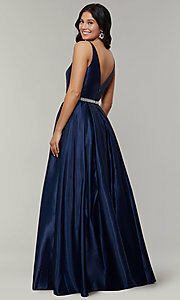 This long satin prom dress with a removable belt offers you two fabulous looks. 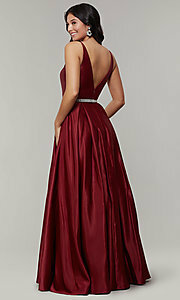 The long formal dress, under $200, has a sleeveless bodice with a v-neckline and a mirrored v-back. Twirl-worthy, the long skirt falls from volumizing box pleats and has handy side pockets, while layers of tulle and satin support the full bell shape of the ball gown-style dress. 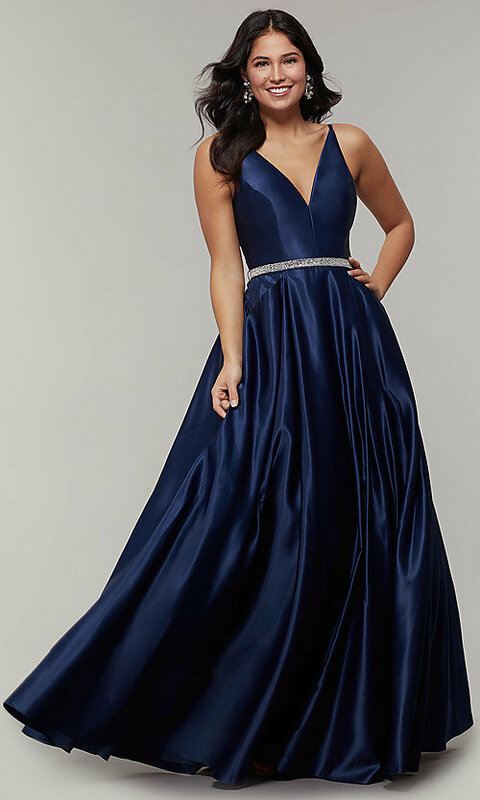 Wear this satin prom dress in its gleaming glory, or add a touch of sparkle and crown the skirt at the waistline with the shimmering removable rhinestone belt. 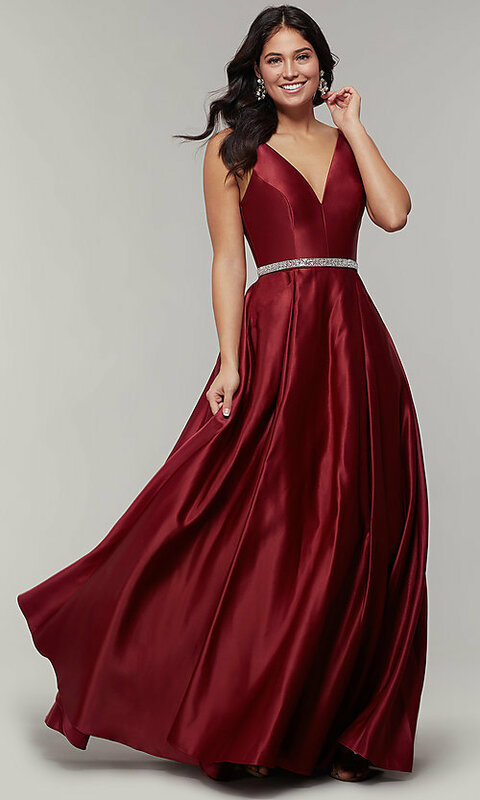 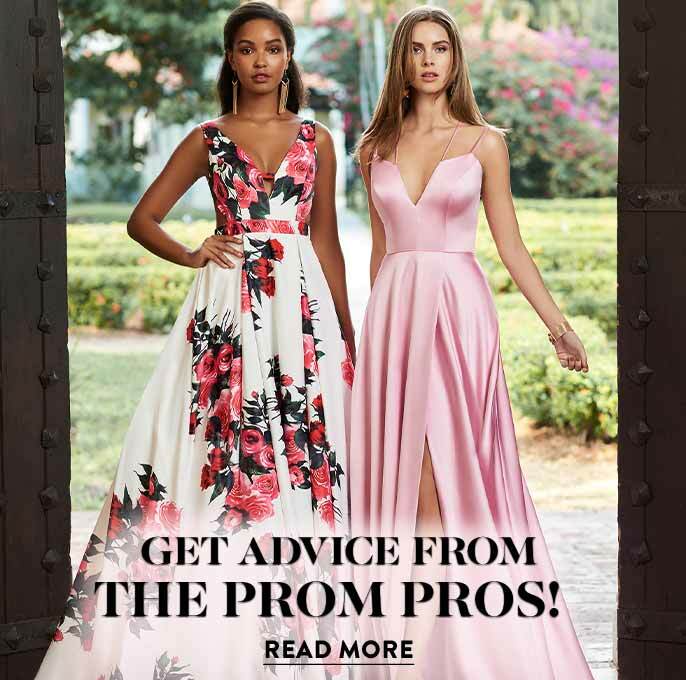 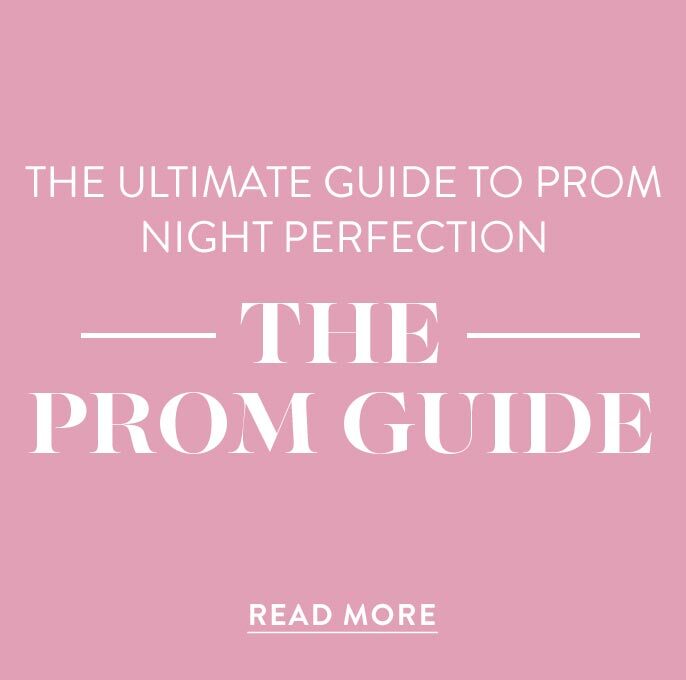 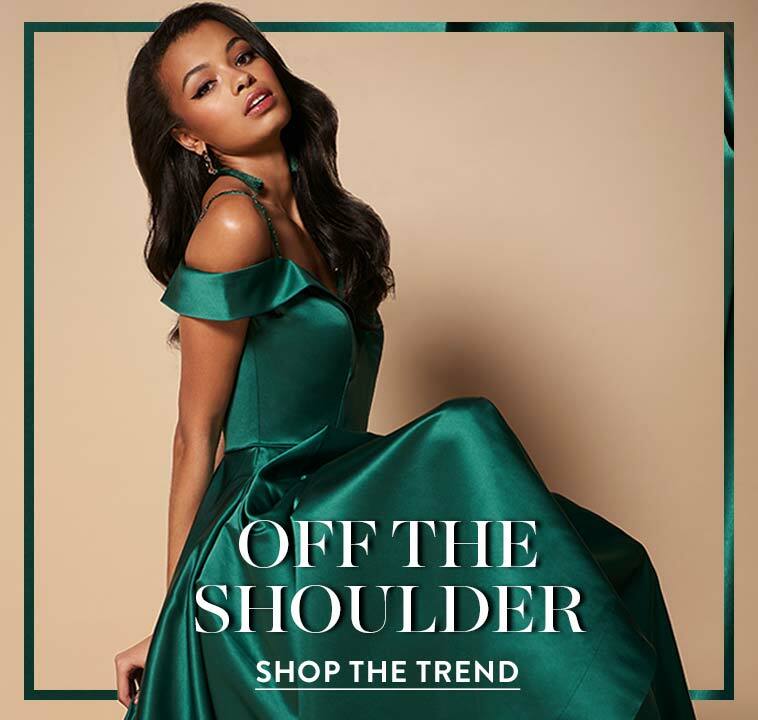 Let the princess in you shine at prom 2019 by wearing this long satin prom dress with a removable belt.